Reservation for FOUR, Logo on WiA webpage as official 2018 Event Sponsor, Firm Logo on Promotional Flyer, Registration Page and Program, Social Media Acknowledgment, and verbal recognition at the event. 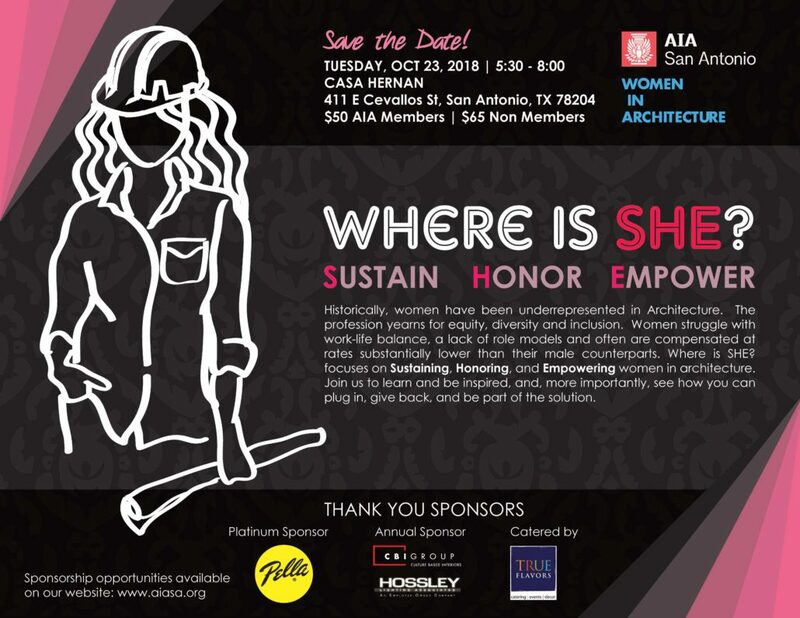 Reservations for TWO, Logo on WiA webpage as official 2018 Event Sponsor, and Firm Logo on Registration Page and Program. Reservation for ONE and Firm Name on Registration Page and Program.